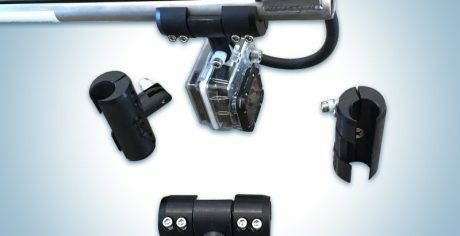 A safer way to hunt Lionfish has arrived. 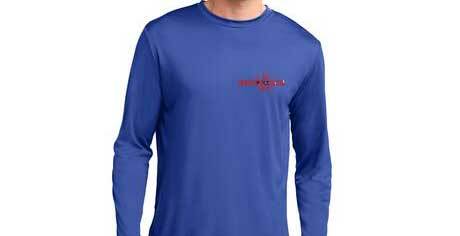 The Lionfish Slayer® is designed around high standards of safety and accuracy. Learn more about our flagship model, "The Punch". 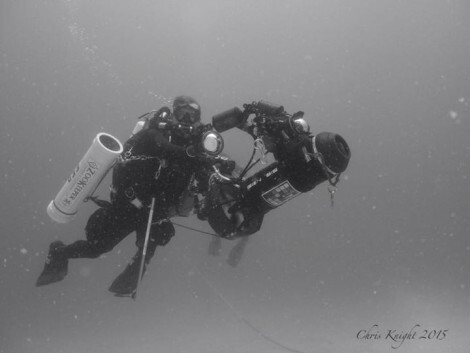 The unique design of the Lionfish Slayer allows divers to safely keep their distance while taking an accurate shot. 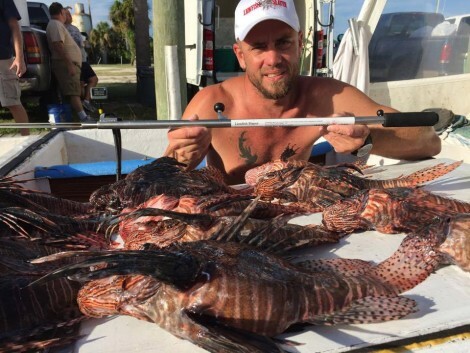 Lionfish Slayer® makes your part in eliminating this species fun and safe! 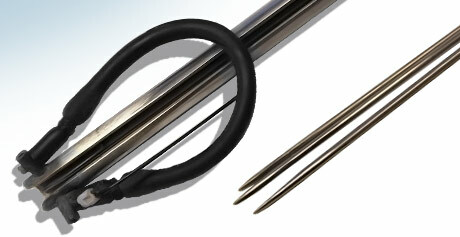 Our eradication enclosed spear poles are designed with diver safety and accuracy as the utmost priority. 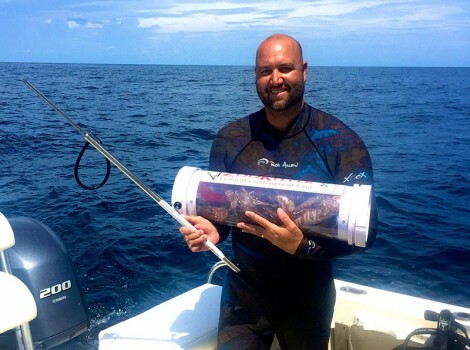 Whether you are a seasoned spearo or new to diving, the Lionfish Slayer® is easy to use, safe, efficient, and most of all…deadly. 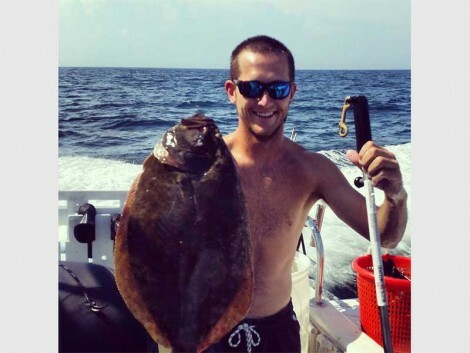 Checkout several of our demo videos and photo gallery of happy and successful spearo customers. 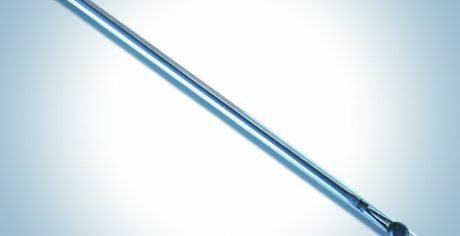 The Punch is a “closed end” spear pole. 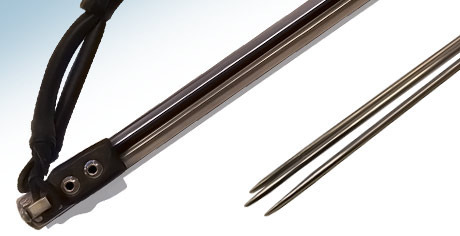 The stainless steel tube is configured so that the spear inside the high tube propels outwards and abruptly stops at the end of the barrel, preventing the spear from shooting further than the end of the pole.